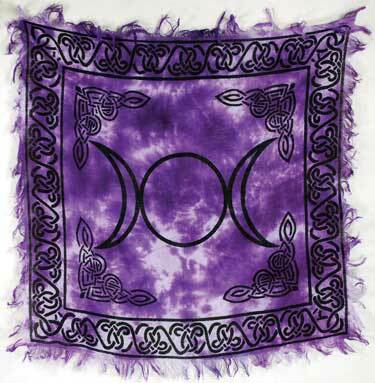 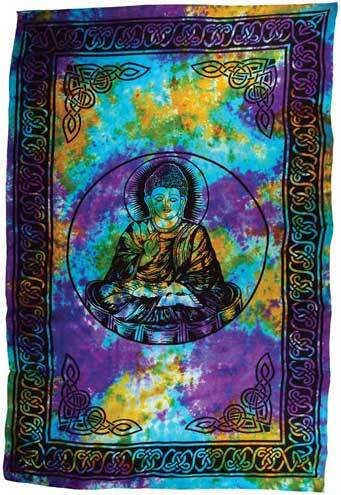 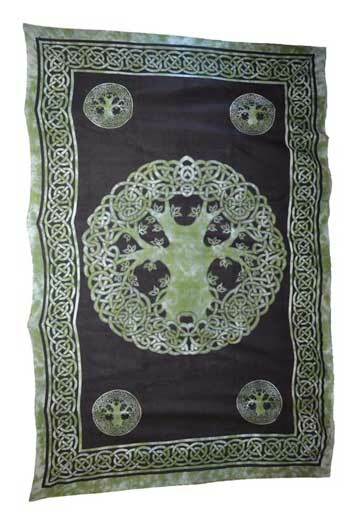 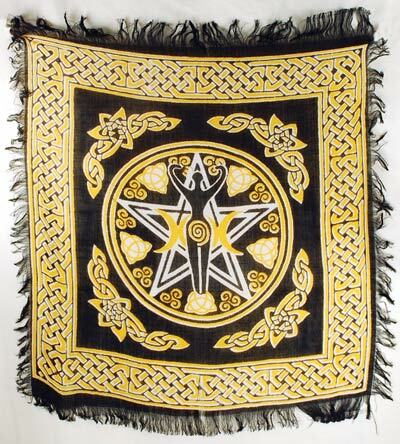 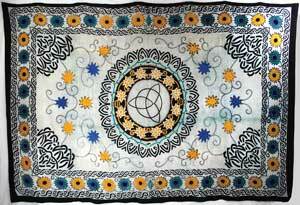 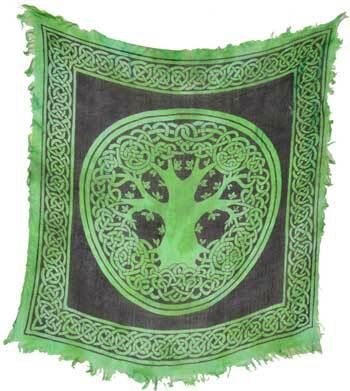 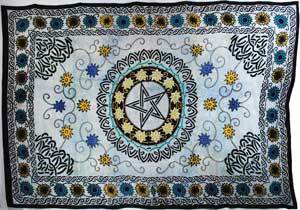 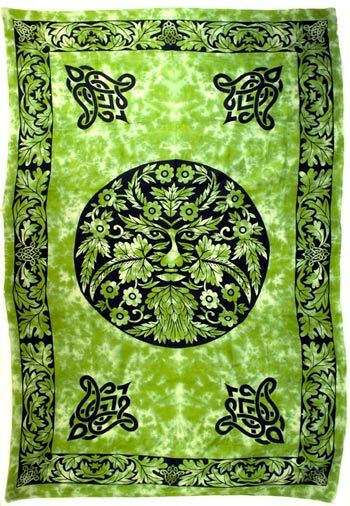 We carry many different tapestry styles and sizes. 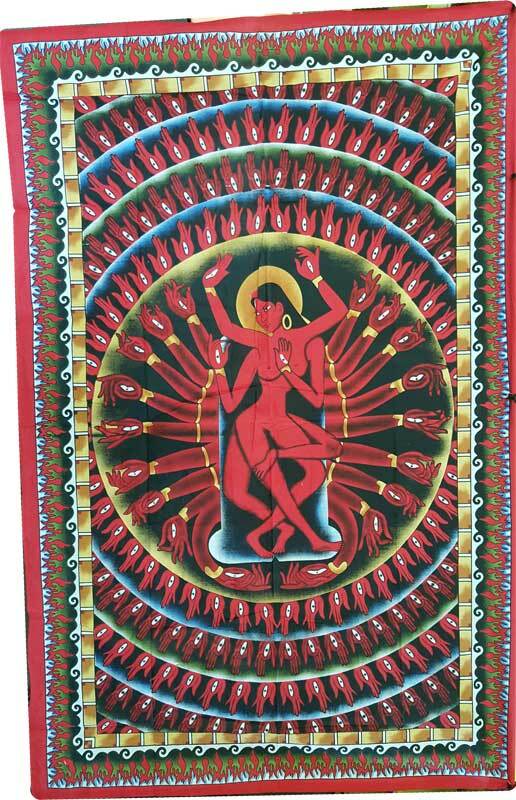 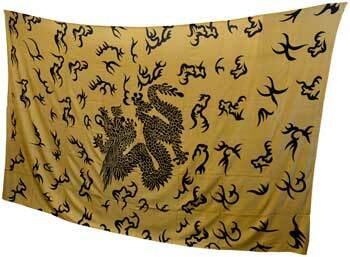 From Altar cloths to queen size tapestries and curtains, we carry imagery from most major religions and cultures. 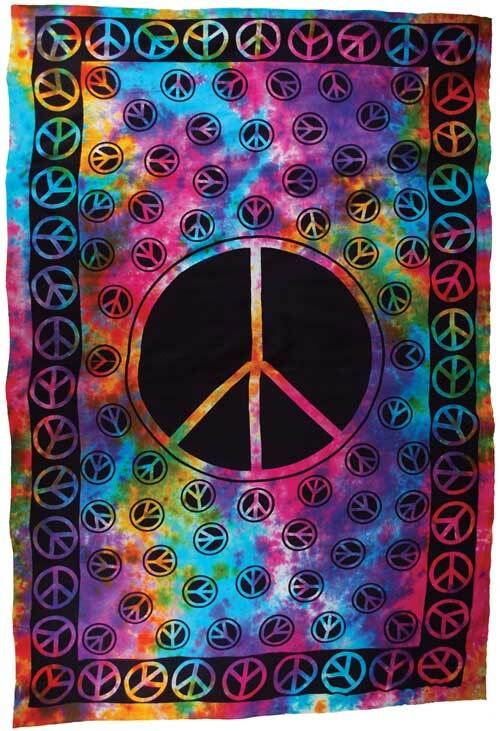 The prices listed are subject to change. 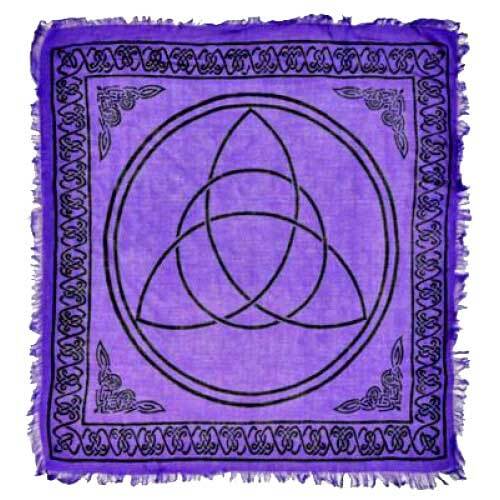 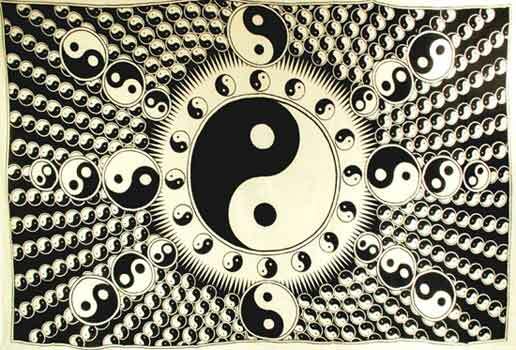 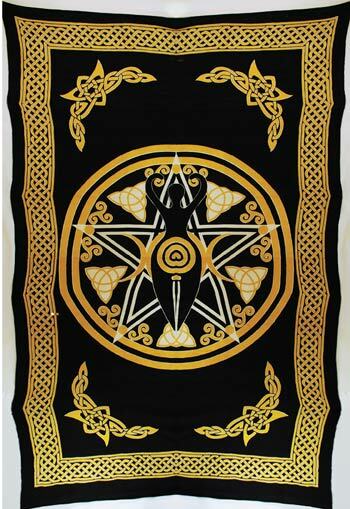 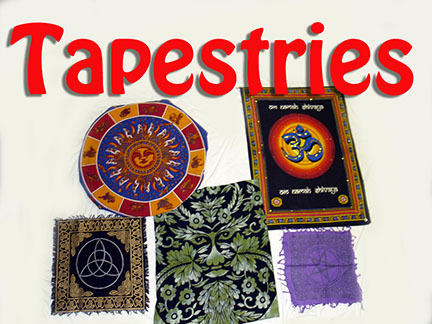 The tapestries listed below are meant to only be a representation of what we carry. 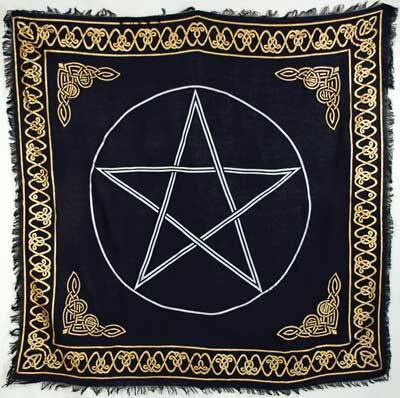 Please call for current prices and availabilty.